Throughout 2013, the arts have given Barnsley town centre a much needed economic boost, creating both jobs and a new reasons to visit and shop in our town. If you were to go by the comments in the local media, fueled by the regular negative slant on offer, you’d think that Barnsley town centre was simply full of empty units, discarded chip packets and awash with the wasted bodies from Saturday night’s Wellington Street binge. Not so. 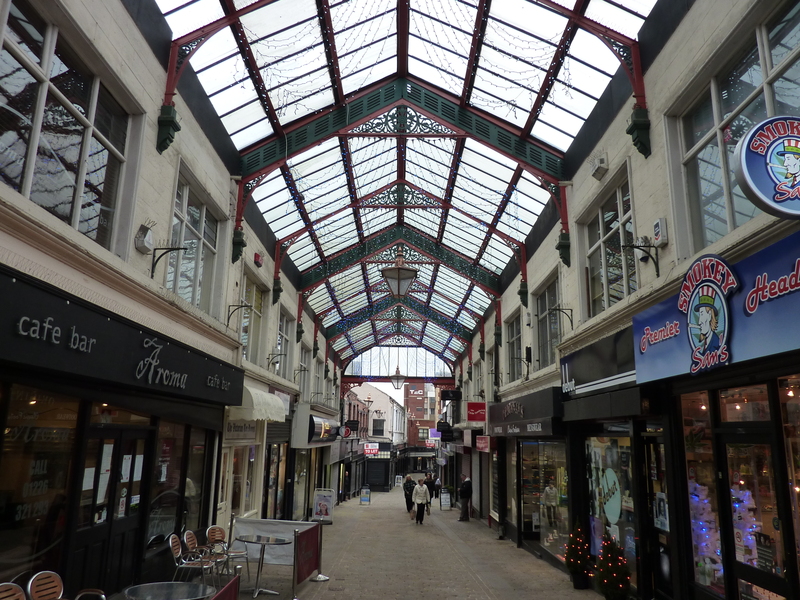 In the last year, the town centre has seen a resurgence of small local and independent businesses setting up shop; many focused around The Arcade and Summer Lane. We might not have a H&M or a Nandos (and quite frankly, do we really need them) and the town center might look withered and worn after so many false starts in the ‘Redeveloping Barnsley’ projects, but if you care to focus on what we do have rather on what we do not, you’ll find some real gems. Barnsley Market regardless of condition, is still one of the best in the region, offering everyday cut-price essentials ranging from toiletries and magazines, to toys and haberdashery. The fruit, veg and fresh meat is no more expensive than the supermarkets and is more often than not, much fresher. We still have many high street names here; Topshop, Boots, WHSmiths, Game, Burtons, Superdrug to name but a few. Yes, we have our discount supermarkets and pound shops, and they have their place, but we also have many new local businesses to support. Alternative Barnsley’s ethos is all about promoting local arts, whether it be painters, musicians, designers, crafts makers or bakers. I wanted to take a close look at some of those businesses that have opened up which support the arts. A year ago, The Arcade was at risk of becoming a ghost town but now it is just about full again. In the spirit of Small Business Saturday, which takes place around the UK of December 7th, and as a gentle middle finger to those who claim Barnsley has nothing, take heed. Here is an introduction to some of the wonderful people that have opened up shop in Barnsley Town Centre in the last year. 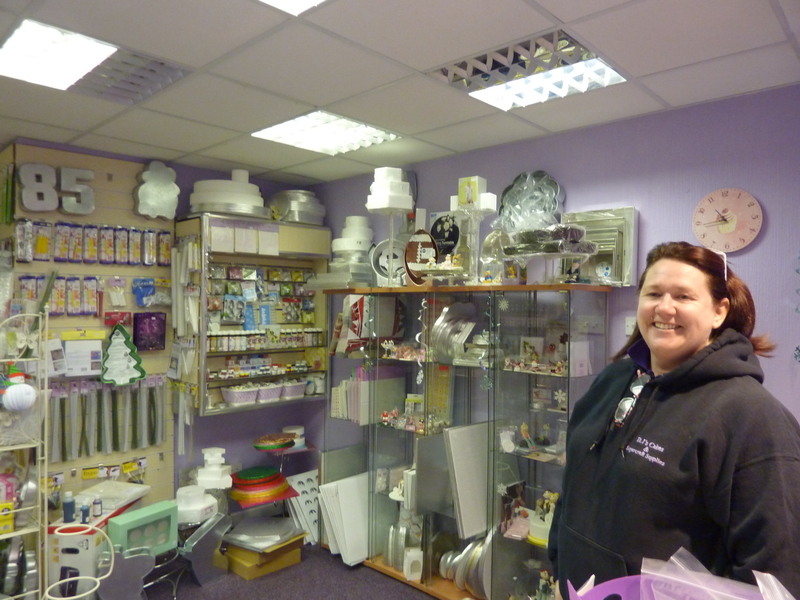 Funky Dory is gift shop owned by Barnsley College. 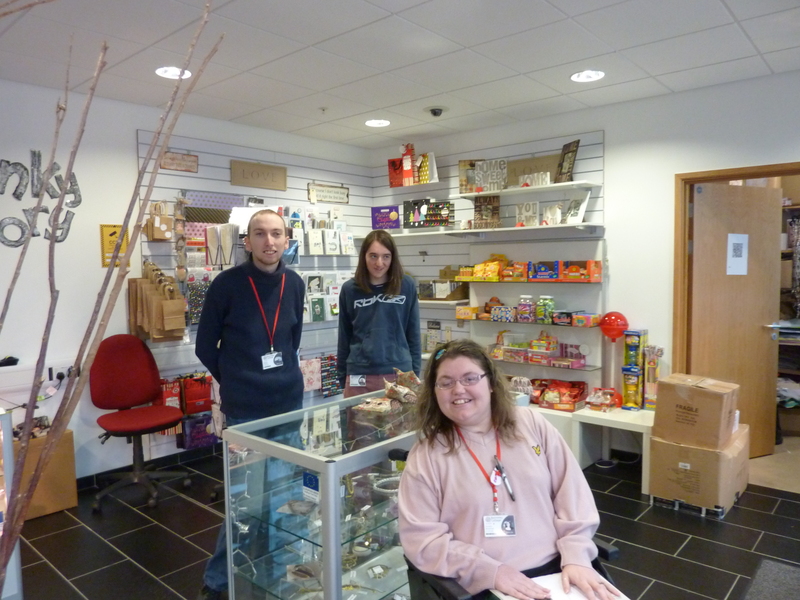 It is run by students from the Learning for Living and Work course, which is designed for learners with learning difficulties and/or disabilities.The work experience helps them get a taste of working life. 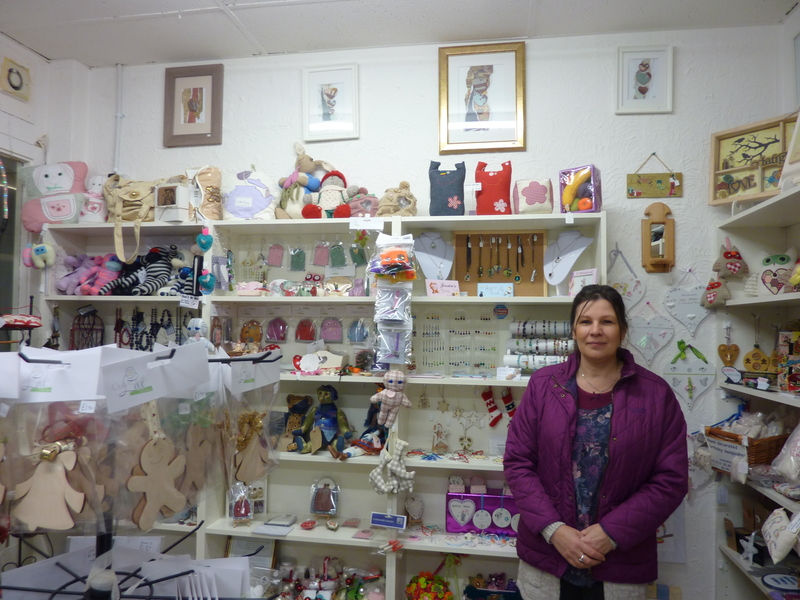 Funky Dory sells locally made crafts, cards, home accessories and sweets. 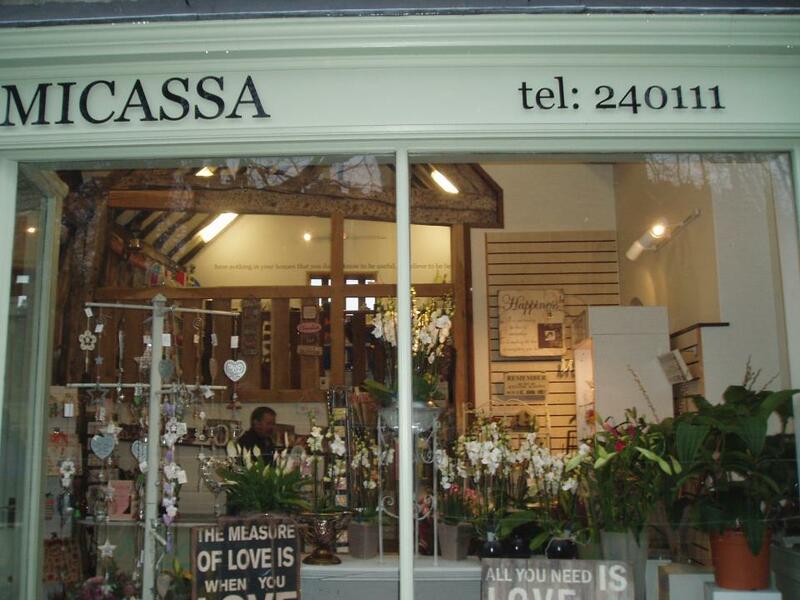 Situated in the old Ashley Jackson Art Supplies shop, Micassa are a team of creative Florists, highly skilled and imaginative working with the freshest flowers in our two Barnsley shops. However, as well as selling flowers, they also sell home accessories and handmade gift by local crafts makers. You can buy online or visit their shop. Built in 1769 the building was originally the home to Barnsley Grammar School. 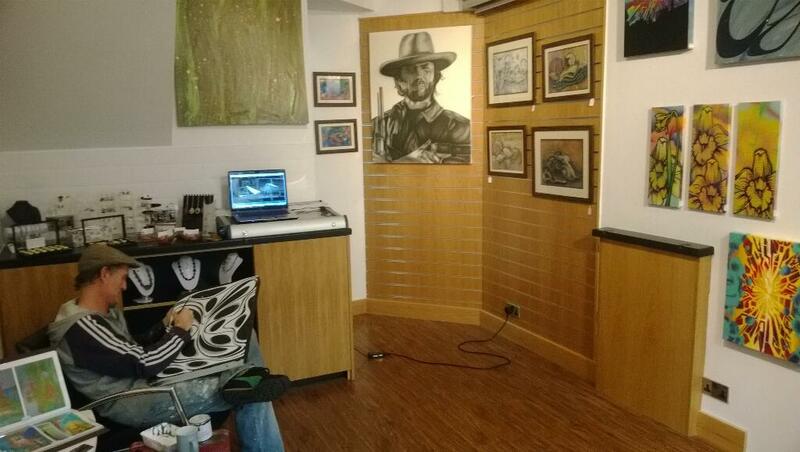 The Cooper Gallery is a vibrant creative art-space in the heart of Barnsley town center. It has a regular programme of contemporary touring exhibitions and family events. 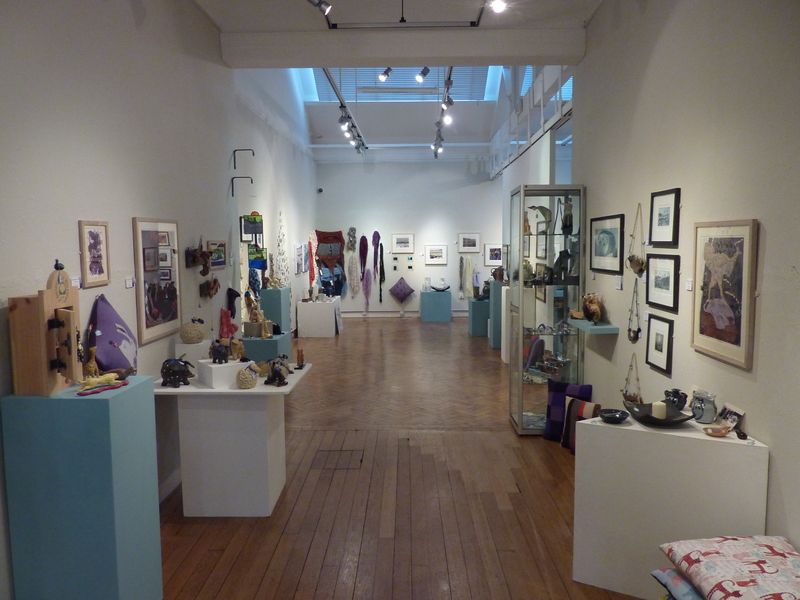 The gallery gift shop sells a range of gallery branded items, locally made jewellery, textiles, prints, sculpture and gifts for both kids and adults. Also, every summer and winter they hold a local crafts showcase the current Christmas Craft Showcase runs from Sat 9th Nov to Tue 24th Dec. The Barnsley museum has been open since June and has welcomed nearly 70,000 visitors from all over the UK and overseas. As well as having fantastic displays showcasing Barnsley’s history and stories, it also has a brilliant gift shop and visitor’s centre. 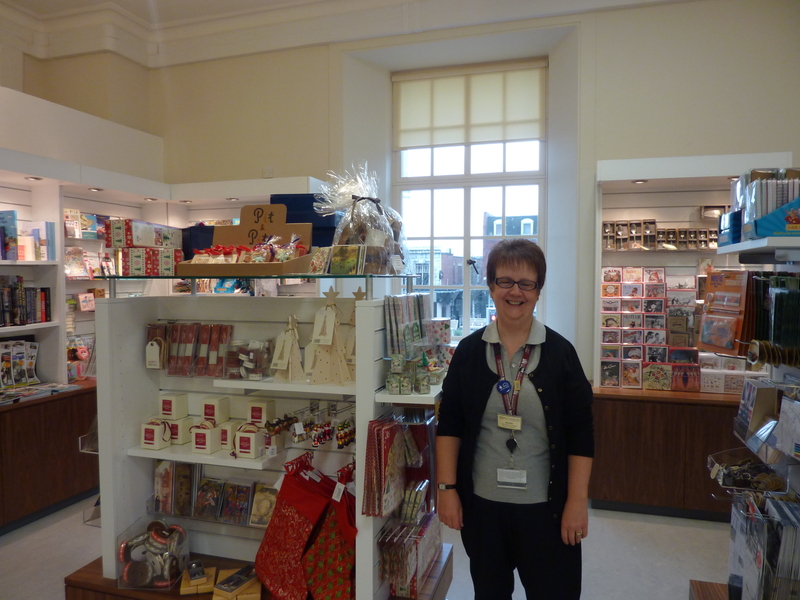 I work in the museum with my colleagues Emily and Jackie – this is Jackie pictured. In the shop we sell Barnsley themed gifts, books, stationary, cups, glassware; educational and historically themed toys, vintage replica toys and home accessories, a unique selection of gift cards, and also a collection of gifts relating to our current exhibition, so right now The Romans in Barnsley and now merchandise from local artist Terry Brookes. Smokey Sam’s is a smoking paraphernalia and headshop owned by Steve Shannon. It has been open 22 weeks now. However, Steve also owns a second Smokey Sam’s over in Sheffield and which has been in business for 15 years. Steve said, ‘the response was initially slow but very positive. I chose to open up on The Arcade as it is away from the High Street as I understand than many high street shops would not want to be next door a headshop. I respect that. However, I also moved here because it still has that olde world feel to it, which I believe in. The Arcade is more focused on local businesses.’ Steve showed me certificates from his work with South Yorkshire Police, Environmental Health and Treading Standards in regards to responsibly only selling to over 18s and passing on the correct knowledge about certain products and legal highs to customers. He goes on to say, ‘I think as long as people are given the right information, more people will be accepting of shops like ours.’ So far, it seems he’s been proved right. 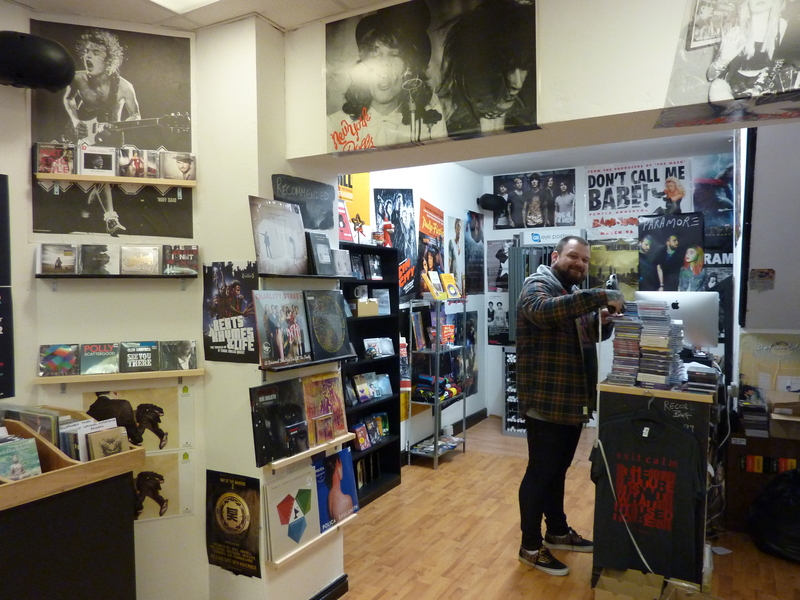 Debut Records was opened this year by ex-HMV Barnsley supervisor Stu Sheard. 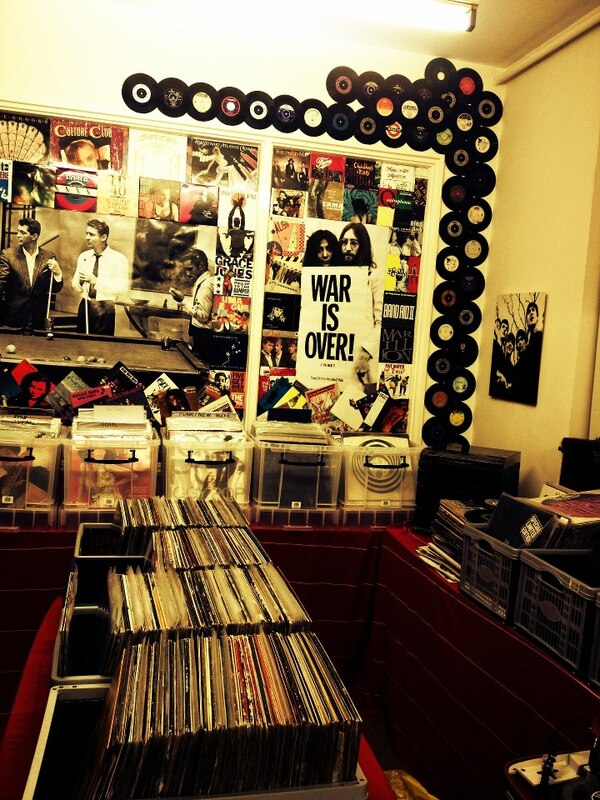 Who’d have thought that during a recession, you could live out a dream by opening up your own record store, especially after the last high street music store going into UK-wide administration. Stu stocks most new releases on both CD and vinyl, has an ever-growing back catalogue and but also stocks niche genres such as reggae, drum and bass, soundtracks and folk. He also has a growing local music section and has hosted a number of in store gigs. Stu is open to ordering stock for you too – just give him a shout via facebook or go visit. 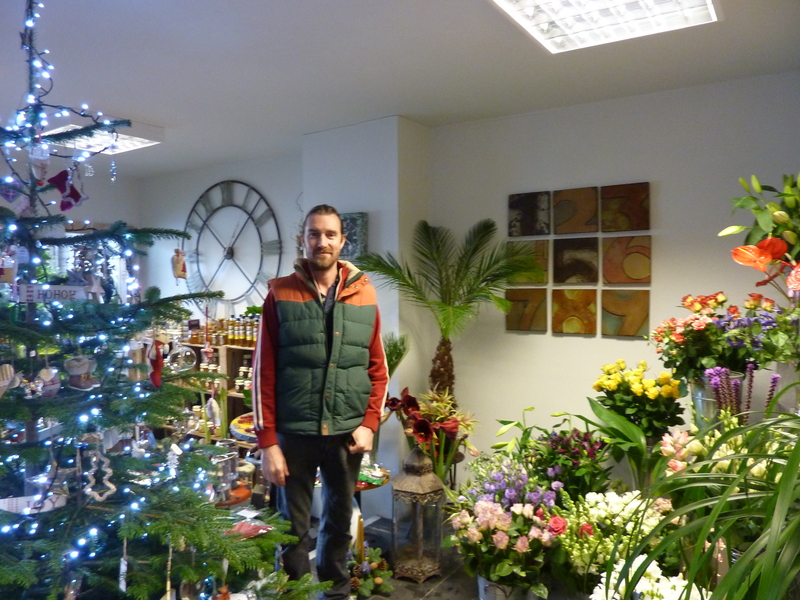 Stu says ‘I’m going to try my best to support independent businesses for all my Christmas needs this year. Let’s see if I can get most things from Barnsley. I’m going to use the Market for food too – no supermarkets.’ Stu has a constantly updated facebook page details his week’s new releases. Owned by Rachel Needham, Getcha Geek On opened on September 13th. Previously, Getcha Geek On was an ebay only venture, but become successful enough to warrant opening up shop in town. Initially, Rachel rented out a space in the Peel Street Emporium before she moved to The Arcade. Getcha Geek On sell a variety of gifts, accessories and fashion inspired by sci-fi, horror, video games and 1980’s kitch! Arcadia is a family run business. Here you’ll see Wendy and Sue Longden selling locally designed and handmade alternative bags and fashion accessories. The ladies design under the name Polkadot Crafts, and prior to moving onto The Arcade, they sold their work online. Upstairs you’ll meet Andy Longden, a tattoo artist who runs Arcadia Tattoos. He works with Arcadia’s newest recruit, Jane Gibson who specialises in body piercing. ‘We sell lots of unique handmade gifts here, so hopefully you’ll find something here. Maybe even get a tattoo as well,’ explains Wendy Longden. 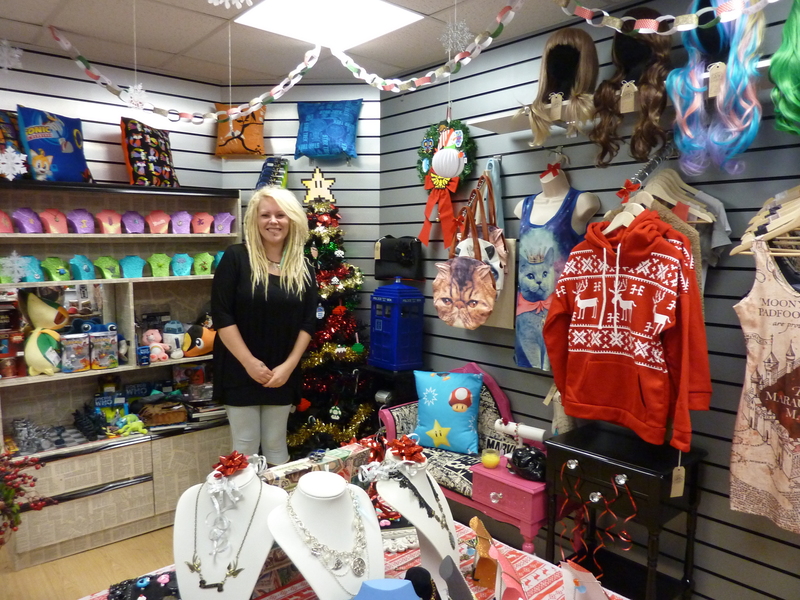 The newest addition to The Arcade, this new shop opened on Tuesday 3rd December. Art Works is owned by local artist Tony Faulkner. Tony is a local air-brush artist, known for his murals. He often paints at festivals, his work had adorned pub walls around Yorkshire and the first time I cam across his was a large scale painting of Ziggy Stardust which raised money at the first Monk’s Memorial concert. It was while he was doing a paint job for his Arcade neighbours Beyond Beauty, that he had it recommended to him to look into getting a gallery space to promote his work. Just three weeks later, papers are signed and he’s open. The shop is partly a way to showcase his own murals and commissions, but Tony has also selected a small range of local made jewellery and crafts and is also looking at holding his own airbrush workshops in the space upstairs. Crafted With Love first opened their doors in June this year just a couple of doors away from their current, larger location. Prior to opening, shop owner Marie Whomes sold local arts and crafts online. Crafted With Love will also be taking part in Small Business Saturday next month. This beautiful florist and tea shop opened early September and is the second tea shop opened by it’s owners – the first being in Stocksbridge. It’s opening saw the cafe play host to live music from Emily Worton and this Christmas will see it host the Creative Recovery ‘Alternative Night Out. They currenly offer the Suspended Coffee scheme in which when you buy a coffee, you are able to pay for an extra one and they keep that for someone more needy or homeless later on. The Peel Street Emporium is a relatively new venture on Peel Street which under its roof, hosts a number of spaces rented out by many different independent retailers and crafters. They range from vintage clothing to restored furniture, and local made and packaged beauty products to home accessories. 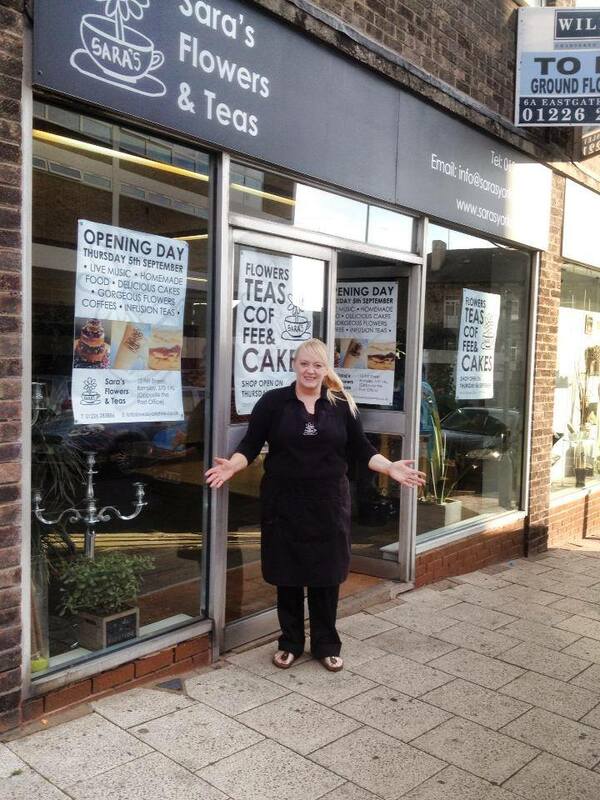 The newest addition is a brilliant new cafe serving great cupcakes in the front of the shop. Every time I visit, there seems to be something new on offer there or a new retailer. 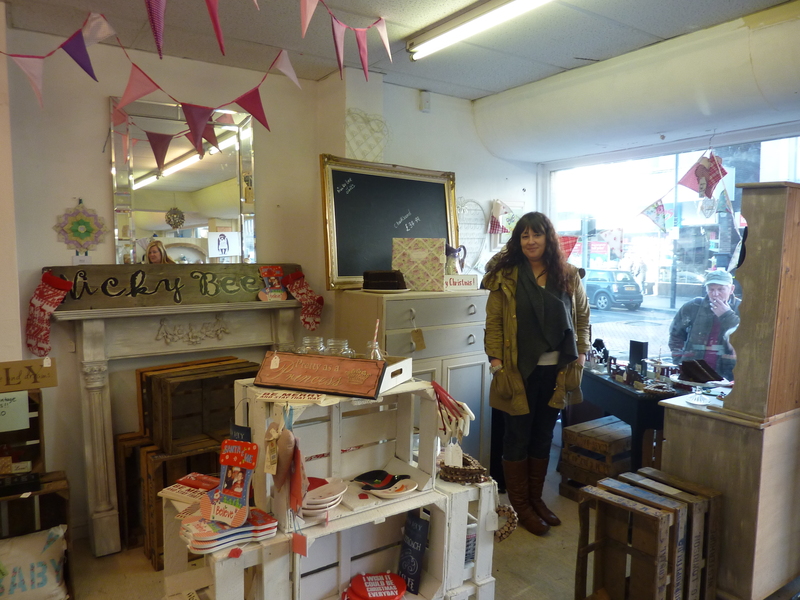 The Emporium has been open a year now but it took a few months before the transition from Furniture Shop to Vintage Emporium was realised, and now there are over forty individual businesses at home there. Three of those individuals renting out space were there on hand to chat to me. Here is one of them. Hidden away inside Modern House on Summer Lane and tucked behind the facade of bed and window retailers is the gem that is Jim’s Records. Now entering its second year, Jim Eckford’s record shop is a treasure trove of bargains and rarities on vinyl. When you visit, make sure you put at least an hour to one side because Jim will chat your ear off about music and all sorts. Ask for the kettle putting on in return. He’s lovely though and will always help you to find the perfect gig for your music lover. You’ll be sure to walk out with a happy armful. Find here metal, rock, pop, folk, soul, indie, punk, soundtracks and easy listening. And if you think that vinyl isn’t for you because you don’t have a record player, Jim can sort you out there too. In the last year, Jim has also played host to a couple of intimate gigs and you’ll also see him at local record fairs. Spirit sits in what used to be the old repair garage on Summer Lane. Now it’s a beautiful shop that sells flowers, made to order bouquets and wreaths, and a varied selection of gifts. I love having Rabbit Heart on my doorstep. It is perfect for gifts – either for yourself or someone else. 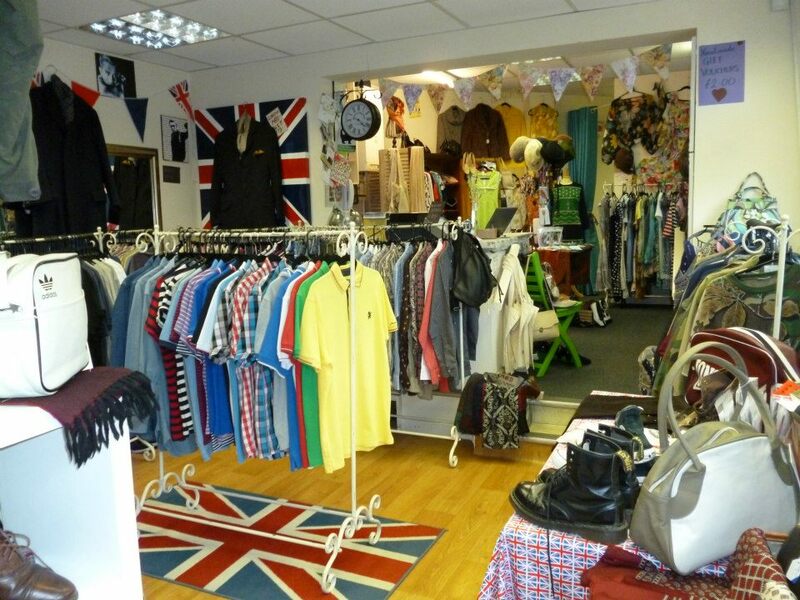 They have an ever-changing line of vintage fashions from the 30s onwards, with a large selection from the 60s. This place is a must for fashion lovers. They also stock new threads in a vintage style from local company Stomp Clothing. Vintage handbags and vintage inspired costume jewellery are a plenty. Rabbit Heart’s facebook page is swamped in images of new additions to the shop and photographs of happy customers wearing their purchases. If I have missed anybody off of this list – apologies. I’ve done my best in the time that I have. I never post advertisements on my website because I don’t get paid for what I do, so writing articles like this offers a good insight into local businesses and the people behind them without pushing sales in your faces. I wish everybody listed (and those not) the best of luck. SUPPORT LOCAL BUSINESSES. Let’s not forget that we also have an amazing outdoor/indoor market. All stalls giving something different to the public. The Tuesday second hand/vintage clothing and bric a brack..the Sunday carboot. Shop until you drop..so many different eateries. You’re totally right and I praise the market in my introduction. I love the market. It might be tired looking but the stalls and stall holders are quality. some of the best in the region. 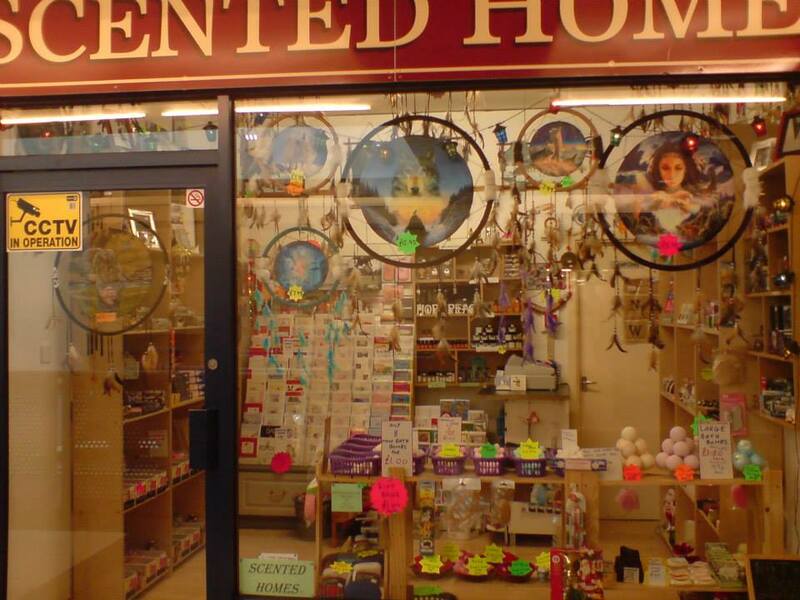 i own a little shop at 14 upper may day green arcade which is near the indoor market and i moved from the market to this shop and i have never done better it was the best thing i did, the shop is called scented homes. Brilliant. I’ll come check you out. such a shame that most of these businesses have now closed. less than 2 years later. All were great shops but times are still hard in Barnsley and retailers have such a tough job. 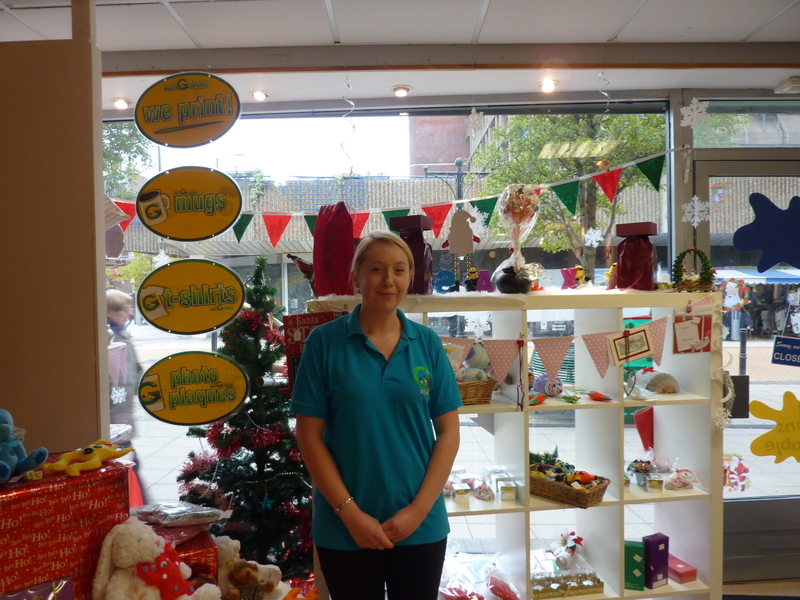 hi everyone i was the owner of scented homes, i had a small shop near the indoor market which was doing very well & we had lots of customers every day but last year (2015) my father became very ill so i had to close the shop, i didn,t want to but i have to care for him, so i know this is a bit late but i am very sorry i had to close the shop but you never know i may open a shop again sometime, so watch out for scented homes in Barnsley.